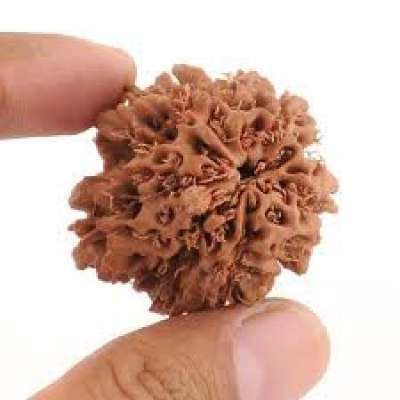 Indonesian Rudraksha Rudraksha is a lovable bead of Lord Shiva obtained from Elaeocarpus tree. 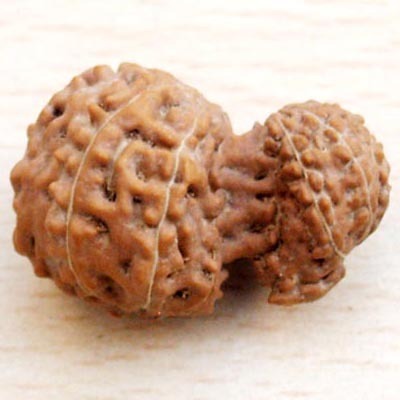 Indonesian Rudraksha Beads are found in Indonesia. 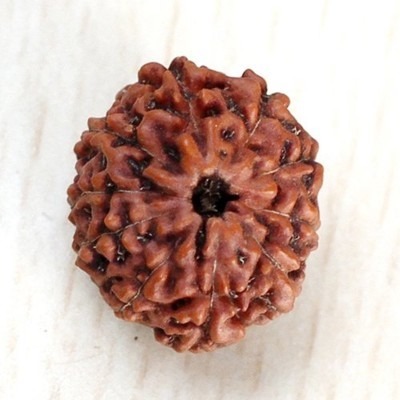 There is not much difference between the Nepali and the Indonesia Rudraksha Beads. 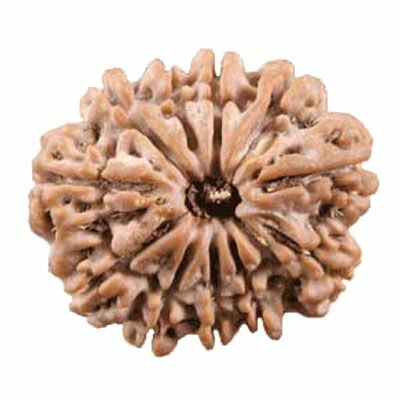 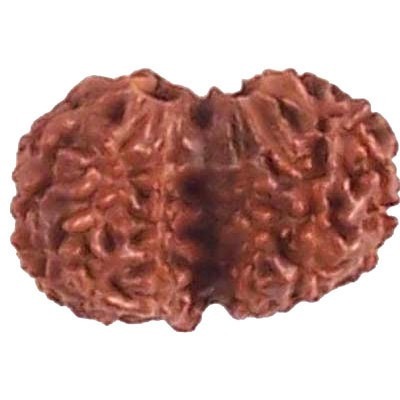 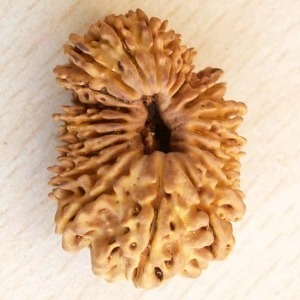 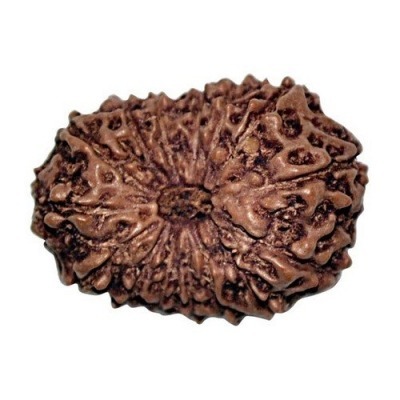 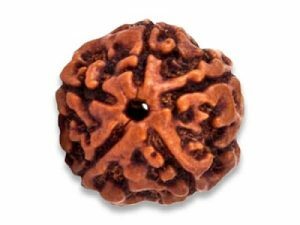 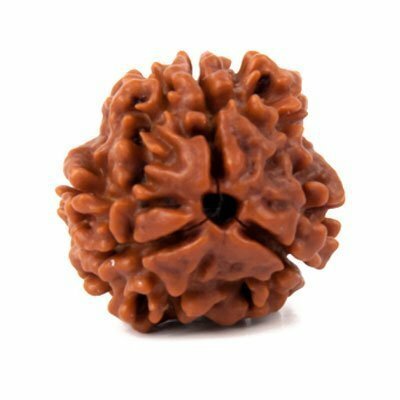 Each Rudraksha from Indonesia has the same Mukhi which is found in the Nepalese Rudraksha. 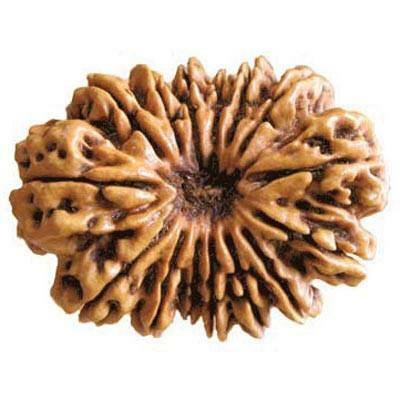 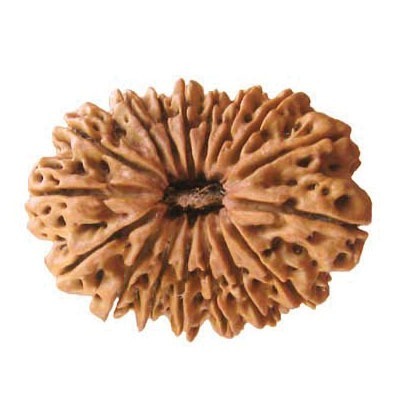 The Rudraksha from Indonesia is handpicked and energized under the ingenious guidance of Astrologer Prashant Kapoor. 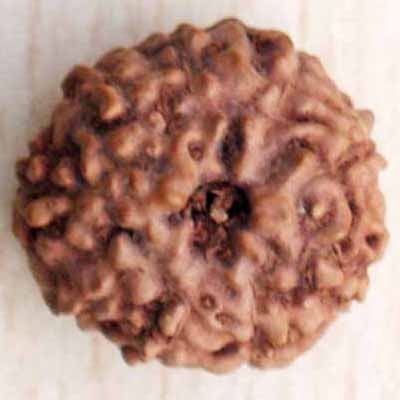 Indonesian Rudraksha up to 21 Mukhi along with the Trijuti Rudraksha is described in the ancient text. 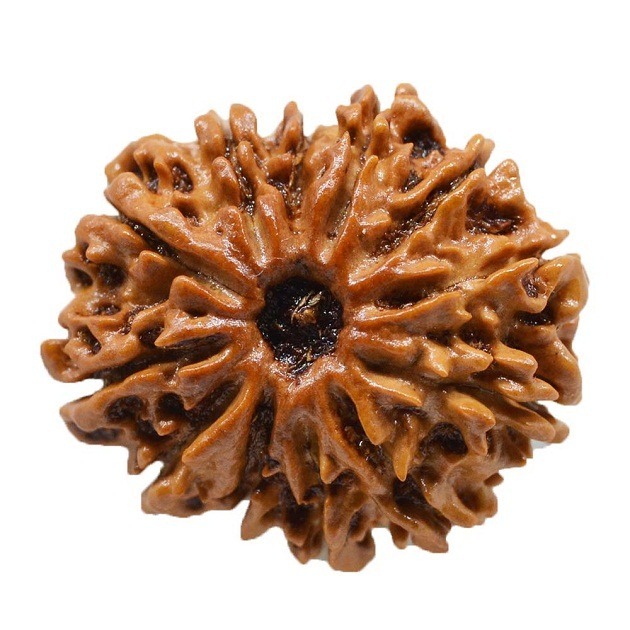 Each Indonesian Rudraksha has the similar benefits to the Nepali Rudraksha. 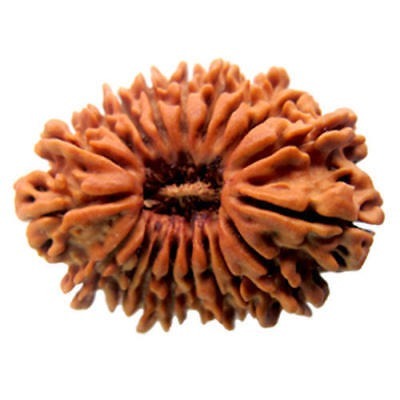 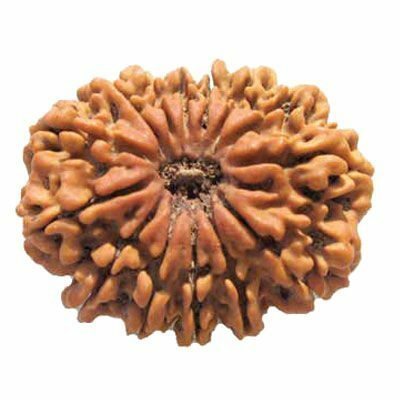 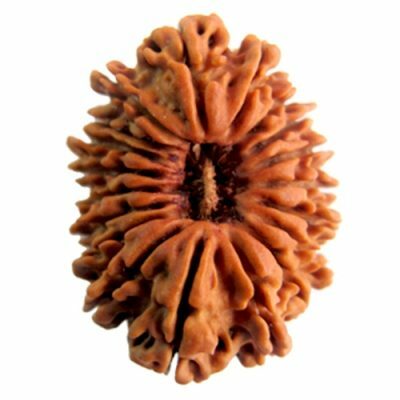 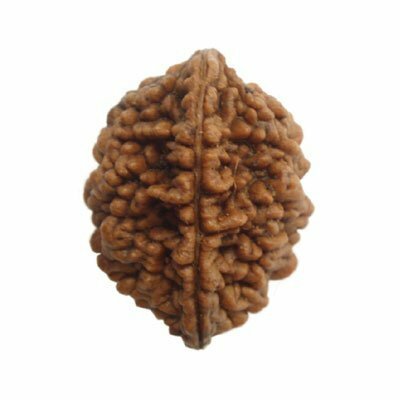 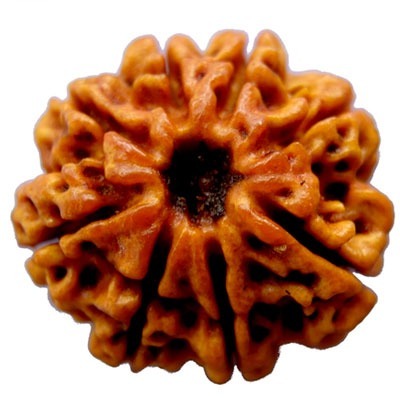 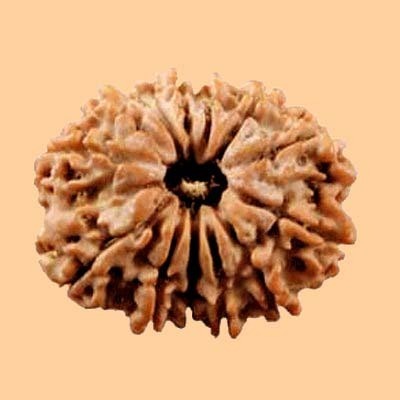 The photographs of the Rudraksha in our website are taken in the natural form. 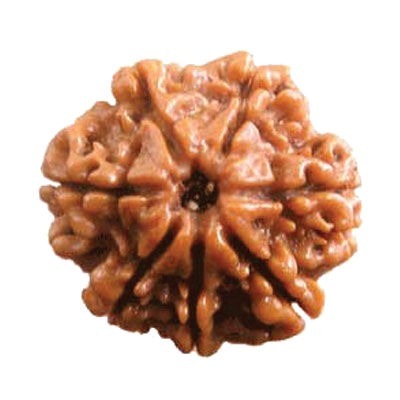 We have always done sufficient research to extract the best quality of Rudraksha beads. 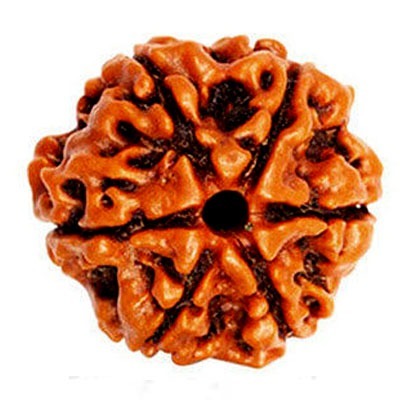 We perform special rituals pooja for our clients according to their problems. 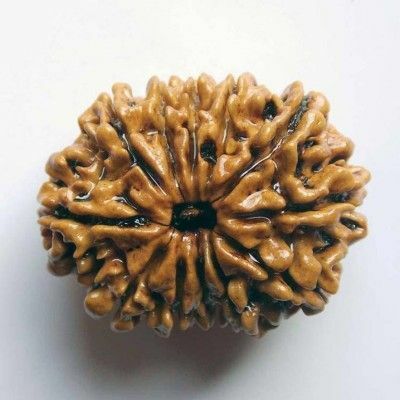 Each and every Rudraksha Bead is energized before dispatching to our clients. 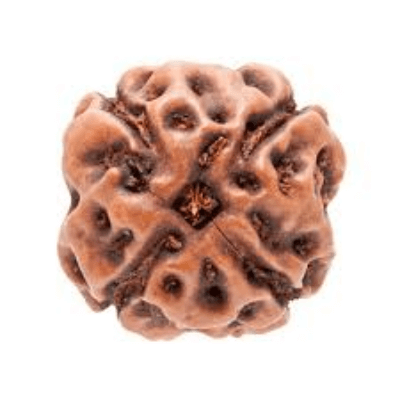 We have a group of expert astrologers and healers and we provide all possible solutions to pour clients by recommending them to appropriate Rudraksha bead.